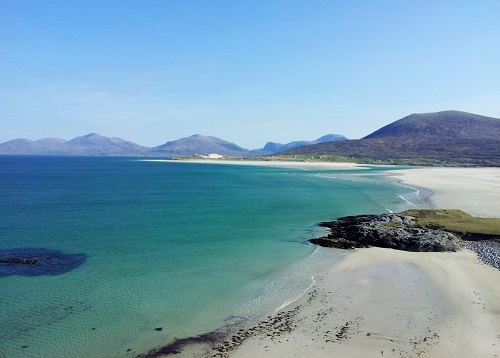 Sunny Summer Greetings from Community Land Scotland! ... we've been pleased to see that our key asks which we brought to party conferences back in the Spring - stronger community rights to buy / a Land Agency / a continued Scottish Land Fund - have been picked up by both the Land Reform Review Group and the Scottish Government (via Paul Wheelhouse MSP and the Community Empowerment (Scotland) Bill). We look forward to continuing to contribute to the growing discourse surrounding Scottish land reform and ensuring communities given the encouragement and support needed to continue to build the community land ownership movement in Scotland. For now - we wish you all a full and happy summer. 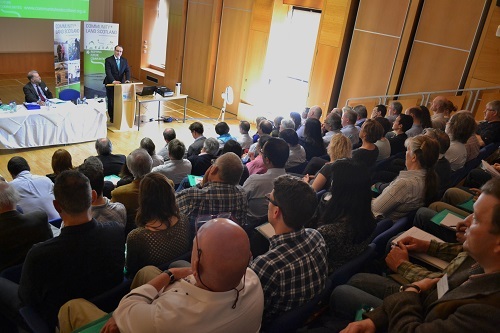 Around 100 delegates attended our 4th Annual Conference held at Sabhal Mòr Ostaig over 6th - 7th June. Cllr. David Alston of the Highland Council welcomed the conference and Paul Wheelhouse MSP gave the keynote address promising a commitment to land reform and a continued land fund until at least 2020. Megan MacInnes of Global Witness gave an international perspective to Scotland's land reform agenda and our Chair, David Cameron, presented our vision as we move towards & beyond the First Minister's one million acre target. See our conference photos and read SCVO's summary of the conference. "The Land of Scotland and the Common Good"
We welcomed the publication of the Land Reform Review Group's final report (published 23/05/14), issuing our initial response noting it as a "very substantial and comprehensive piece of work". We have subsequently contributed to a joint statement of support alongside the Scottish Community Alliance, Community Woodlands Association, Development Trusts Association Scotland and SCVO. On the back of the report the Scottish Government have committed to another land reform Bill before May 2016 to deliver some of the recommendations - which ones, we will seek to influence. The Community Empowerment Bill was published by the Scottish Government on 11/06/14. We submitted a response to the Bill consultation early in the year, focusing mainly on the Land Reform Act part of the Bill. We will continue to work to influence the Bill in its passage through Parliament in the coming months. In 2010 the people of West Harris became the first community to purchase its crofting estate from the Scottish Government. On the 7225 ha estate there is a population of about 120 people, spread between the crofting townships of Losgaintir, Seilebost, Horgabost, Na Buirgh and Sgarasta Mhor. The area is nearly all under crofting tenure either as individual crofts or as common grazings. The Trust have recently erected a 60KW Harbon Wind Turbine, installed a pontoon and are working towards the building of a new Community Enterprise Centre for which they have recently received a funding from the Big Lottery Fund and HIE. We are pleased to welcome Rhona Middler who has recently joined Community Land Scotland, through the ScotGrad Graduate Placement Scheme. With the role of ‘Supporters Network Development Officer’, Rhona will develop our new Supporters Network (see below). 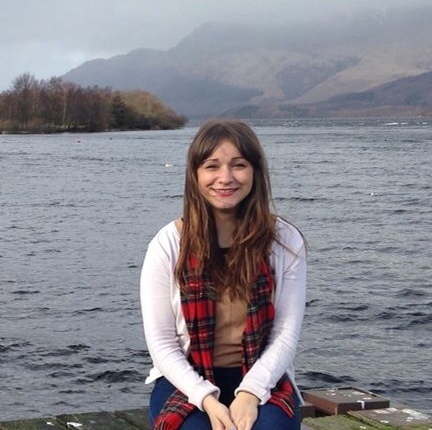 Rhona is a recent graduate of Glasgow Caledonian University with BA Hons Business Law, and is now based in Tarbert, Isle of Harris. More of Scotland's land in the hands of more of Scotland's people. If you agree with the statement above, you might consider becoming a Community Land Scotland Supporter. We will be launching our new Supporters Network this coming August - alongside our new website - giving individuals the opportunity to show their support for the values behind community land ownership and for the people of Scotland who own or wish to own the land that they live and work on.